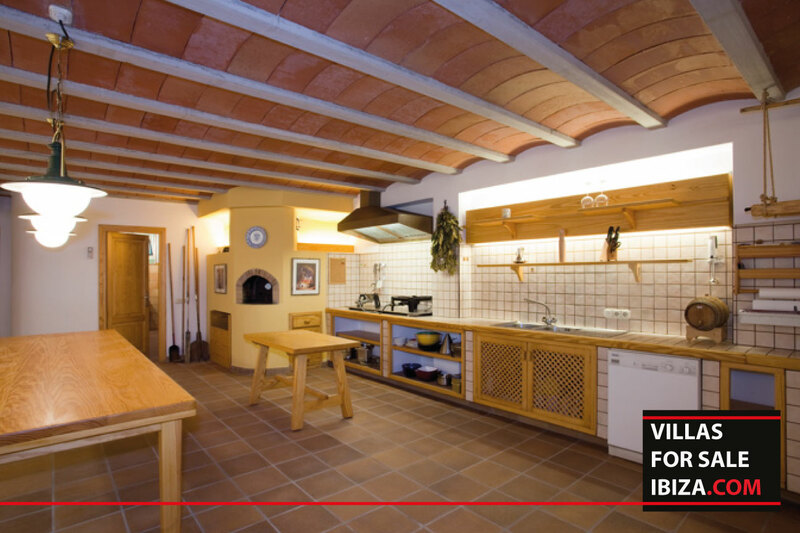 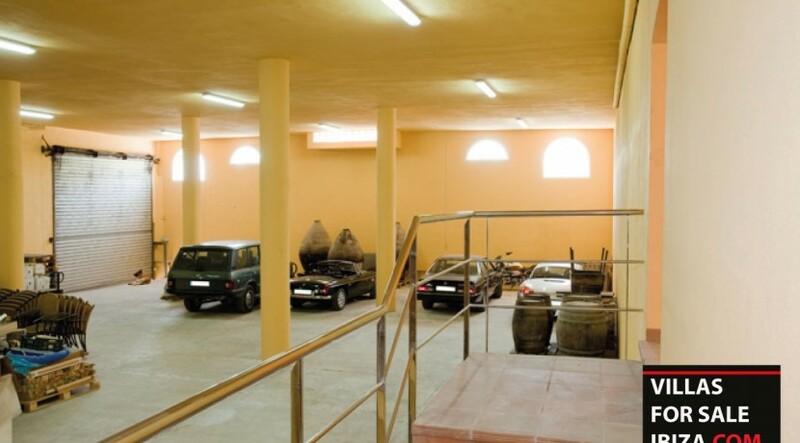 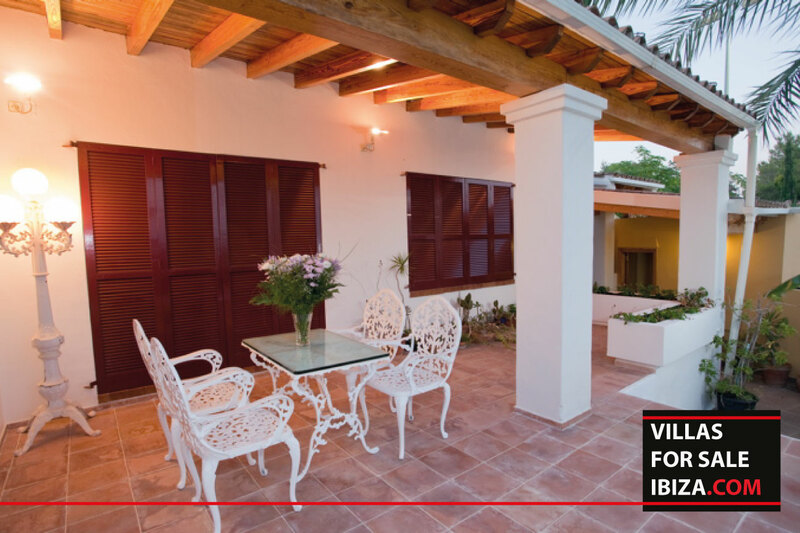 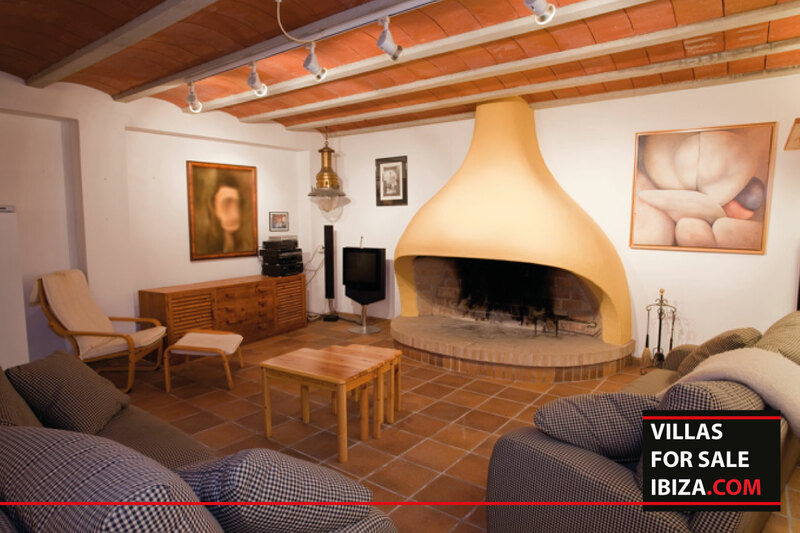 SAN RAFAEL- Beautiful traditional villa located in San Rafael on a 2100 m2 plot with tennis court and a 600 m2 stockroom (high ceiling) which can be used for several purposes. 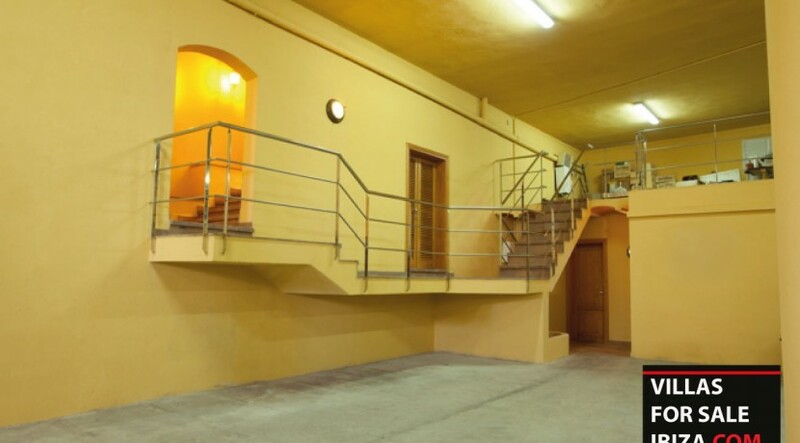 Logistically very conveniently located. 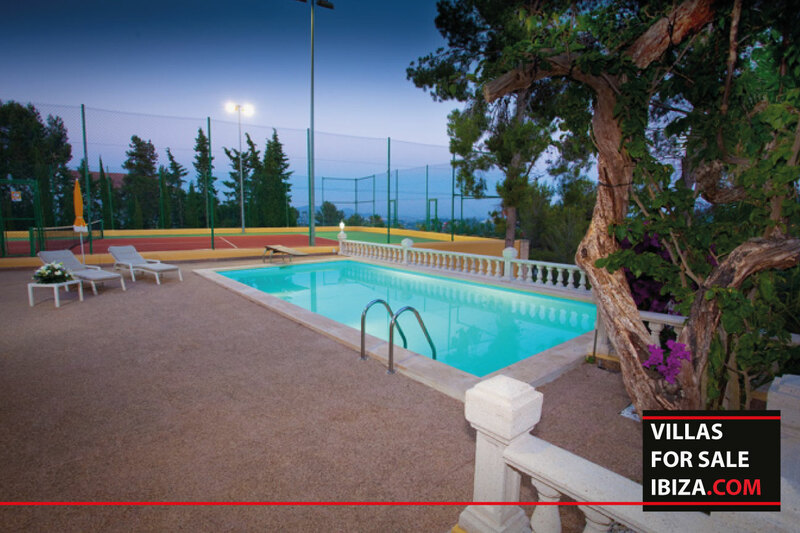 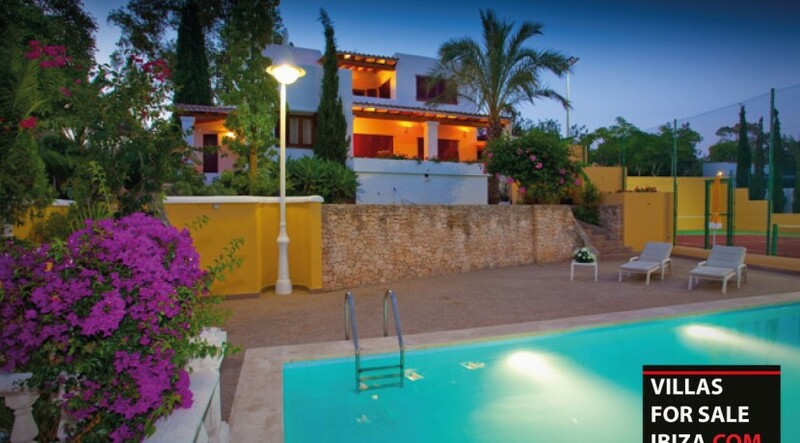 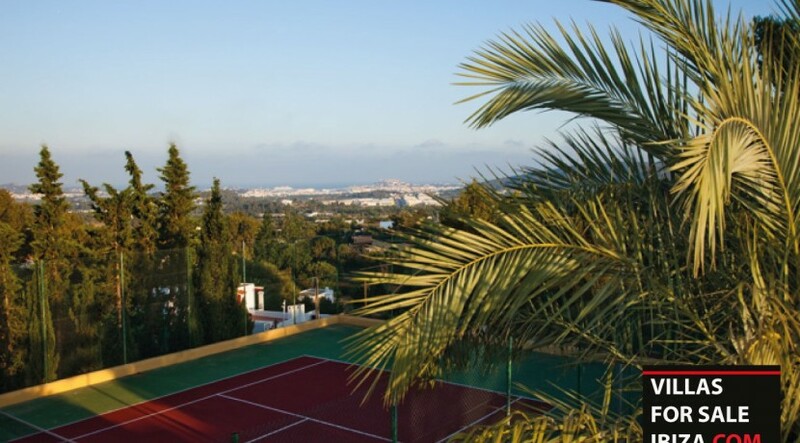 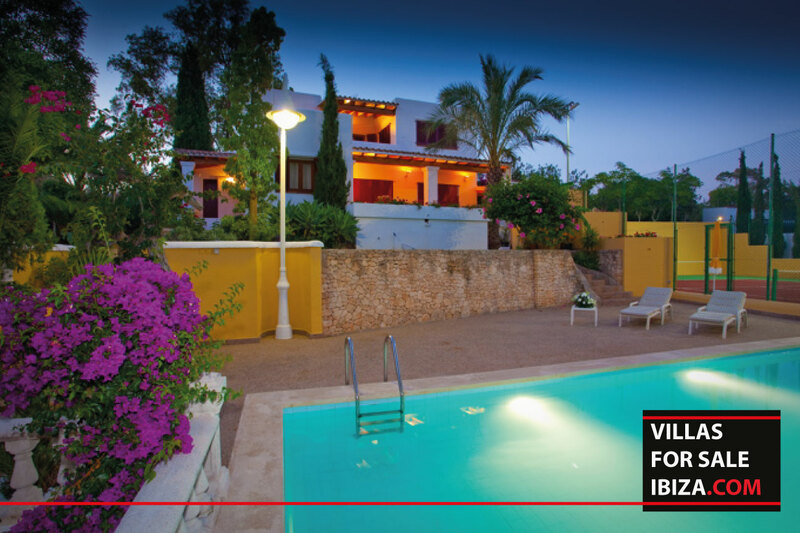 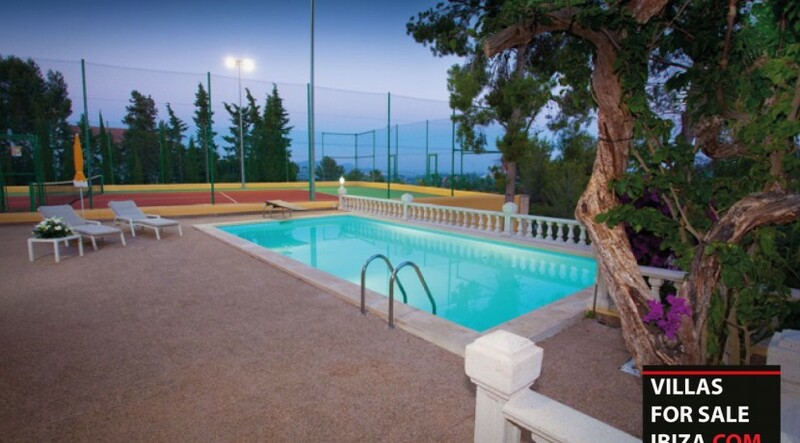 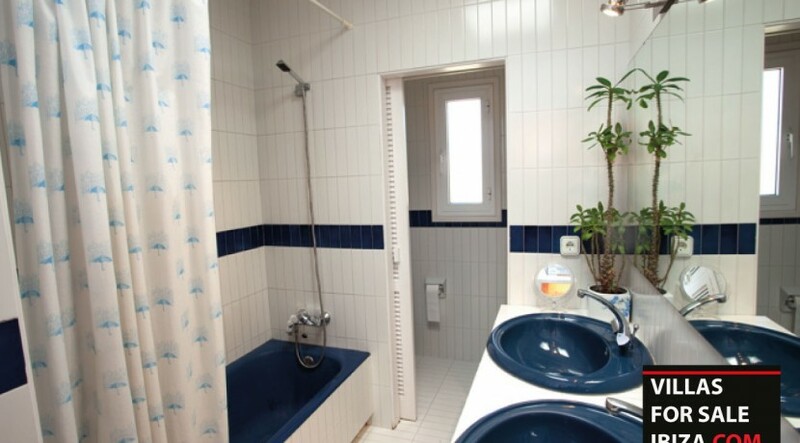 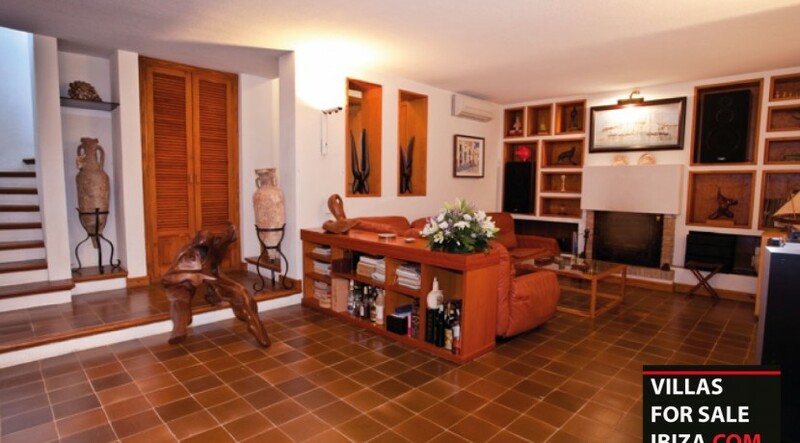 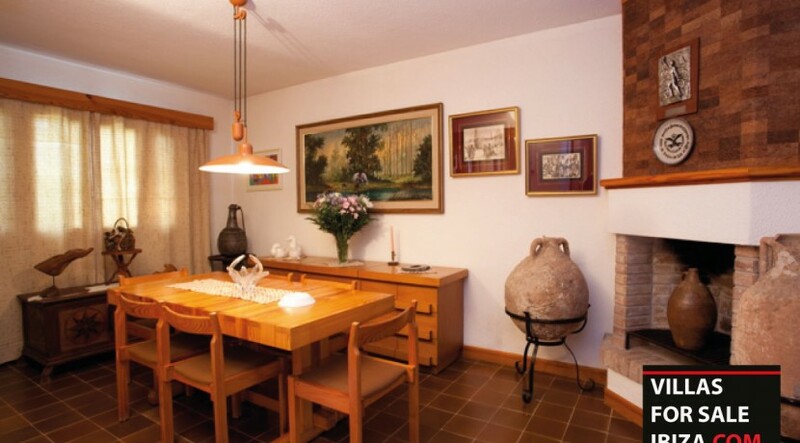 It has a fantastic mediterranean garden and well sized swimming pool. 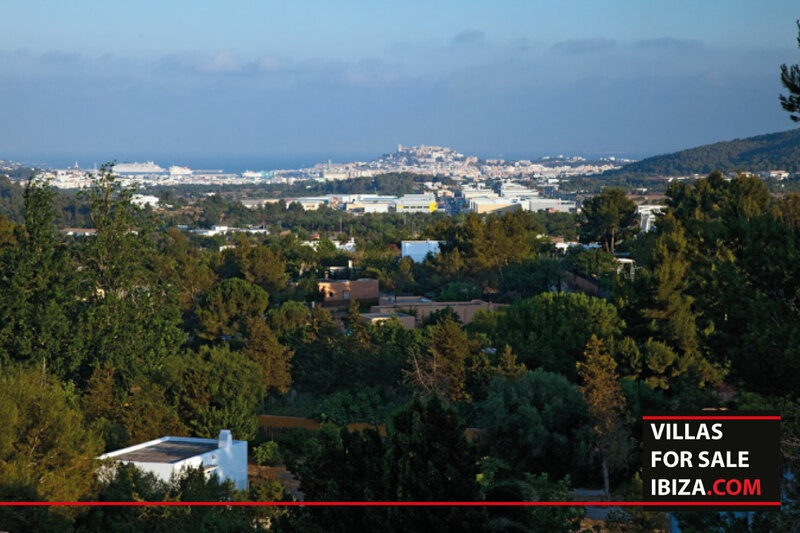 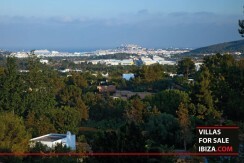 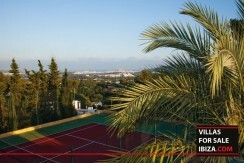 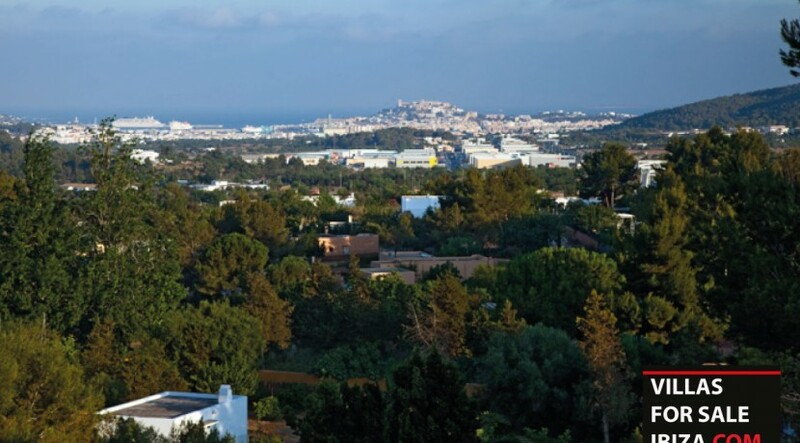 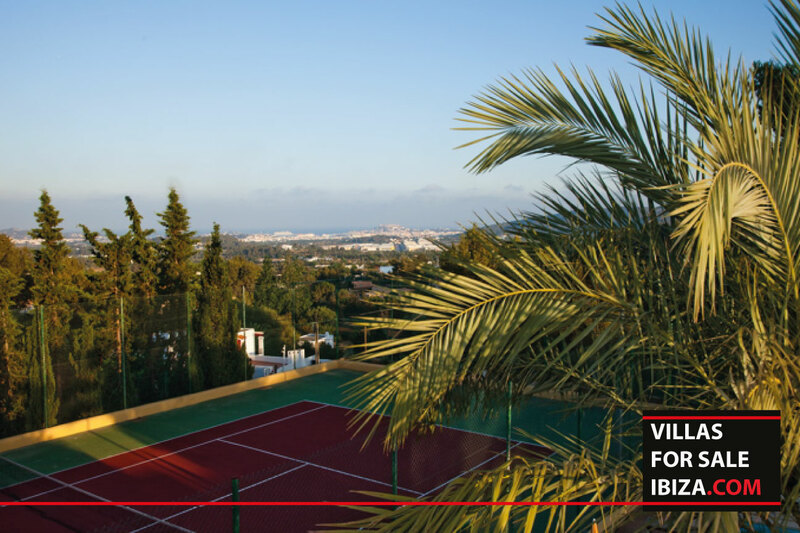 From the garden one has spectacular view of Ibiza. 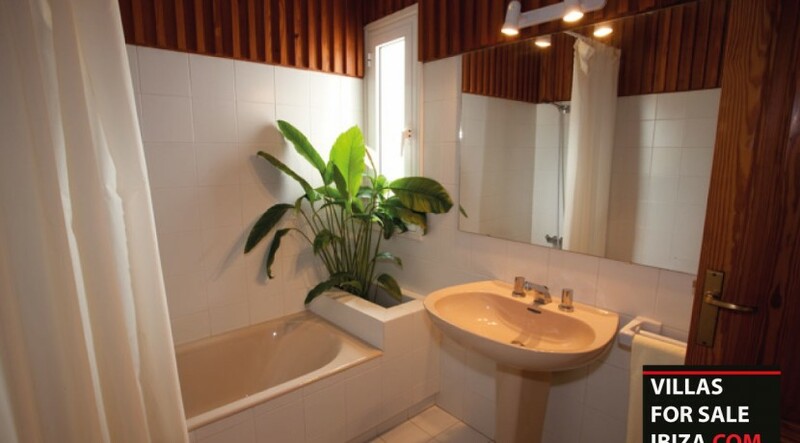 The property has a lot of light and is build on two levels. 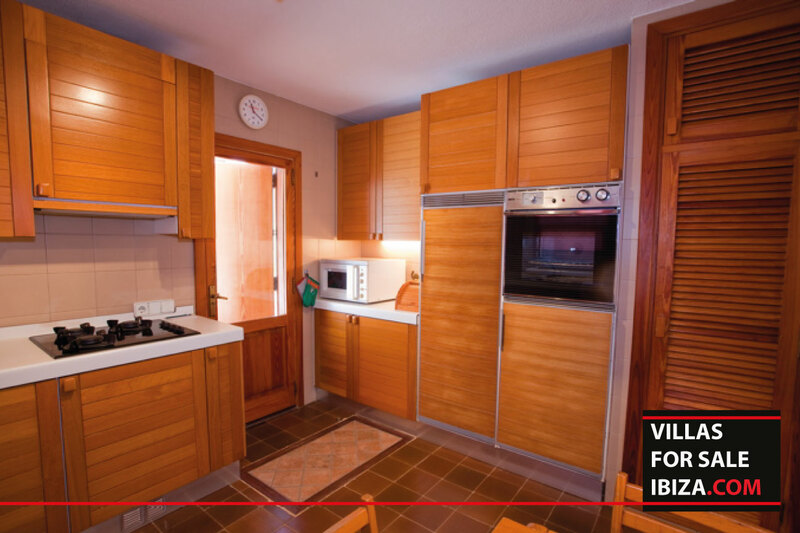 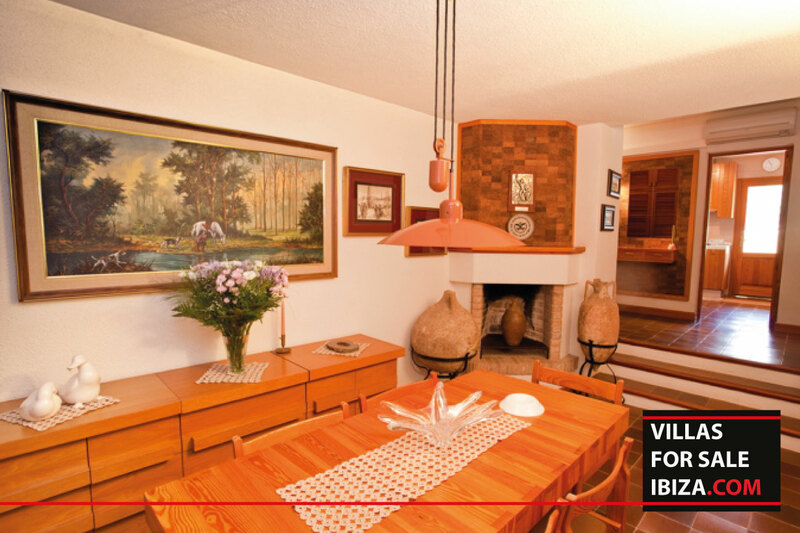 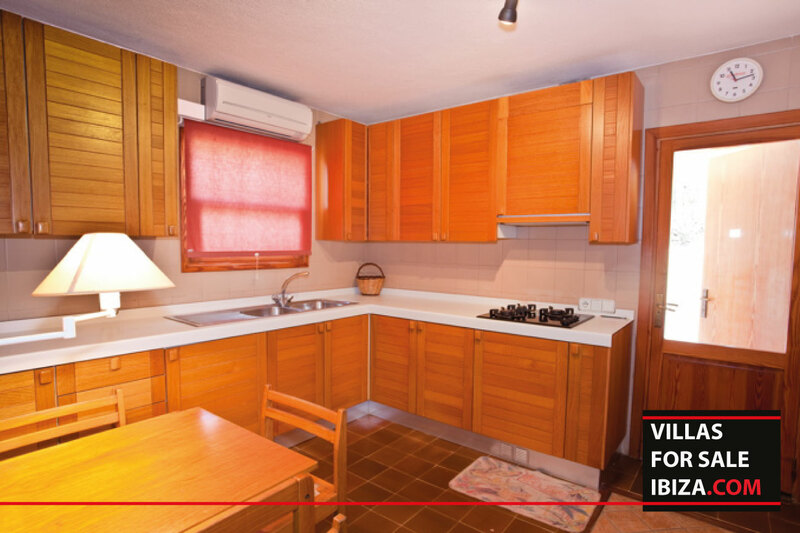 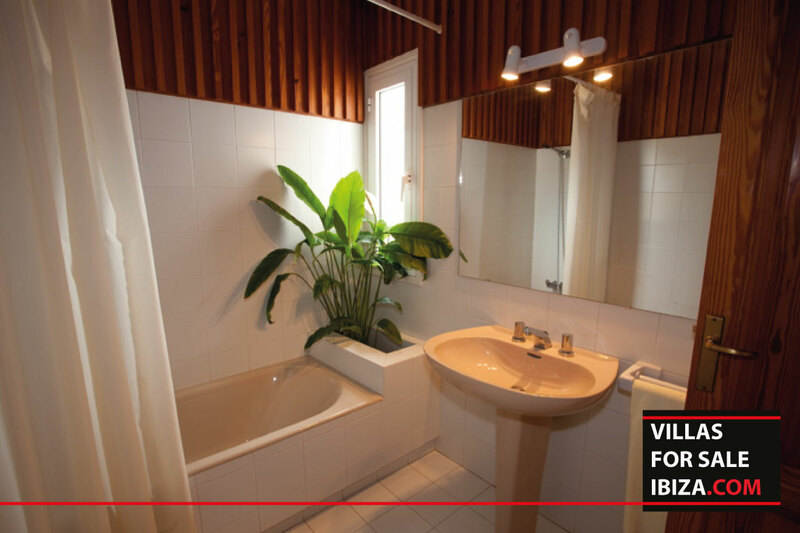 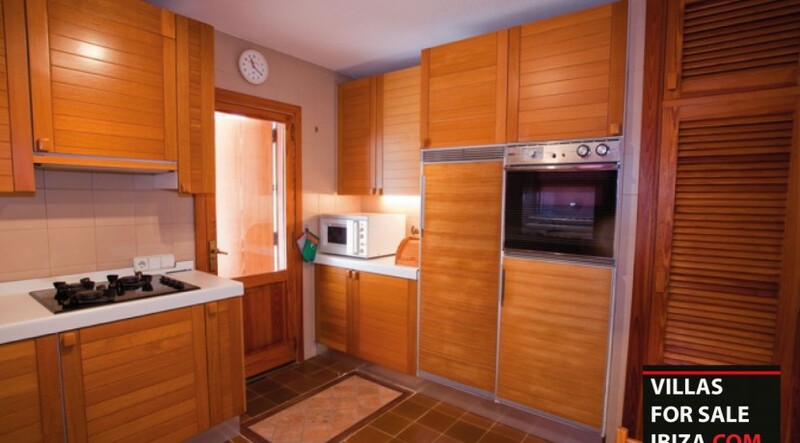 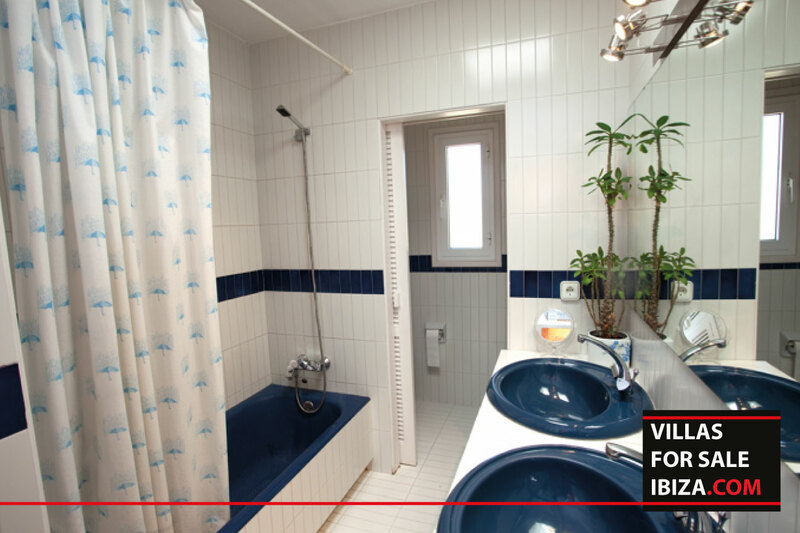 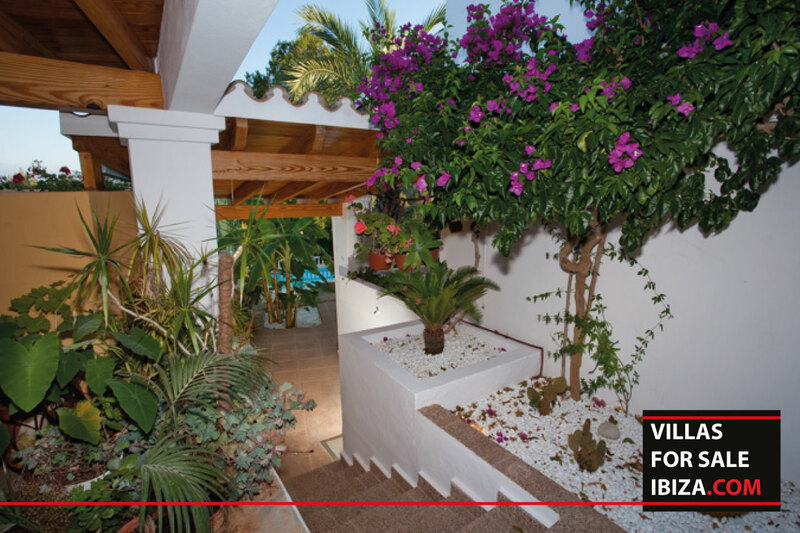 On one level you have the living, the kitchen, one of the bedrooms and a bathroom. 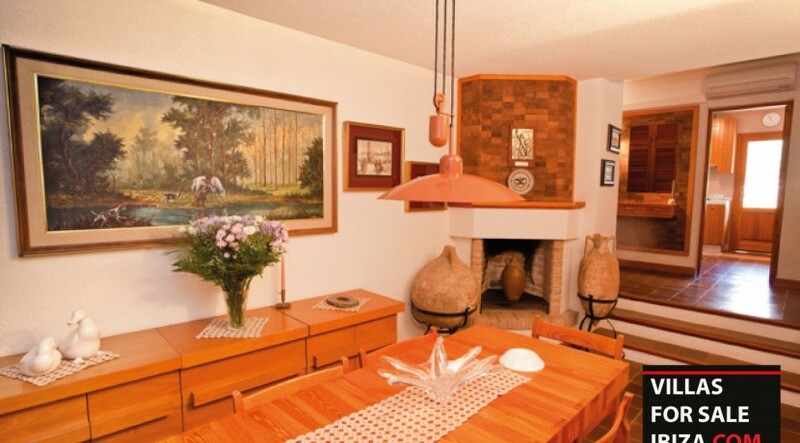 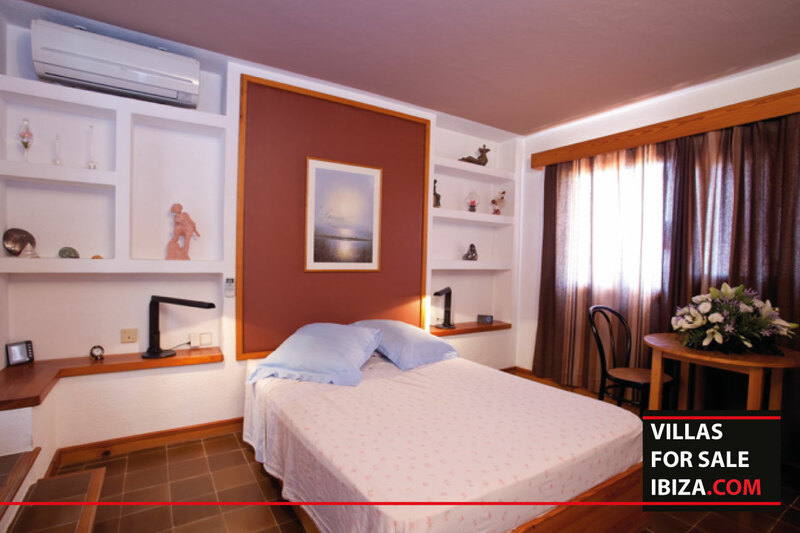 On the other level you will find the two other large bedrooms with bathrooms. 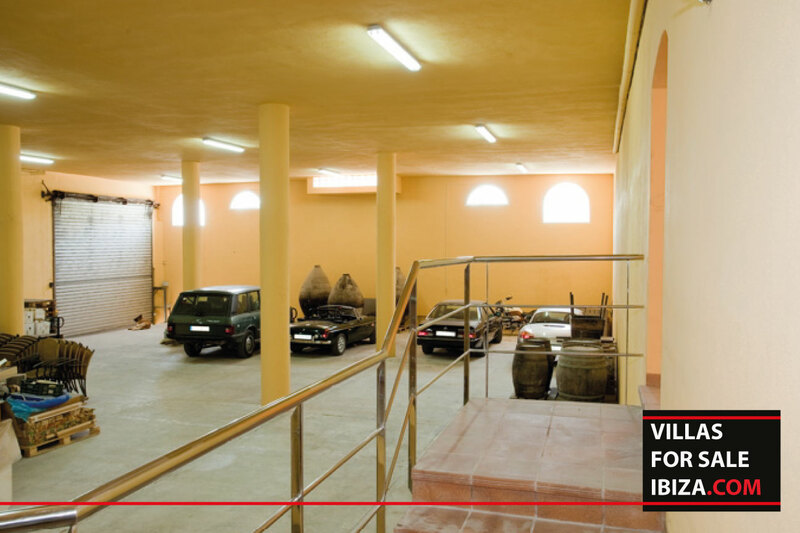 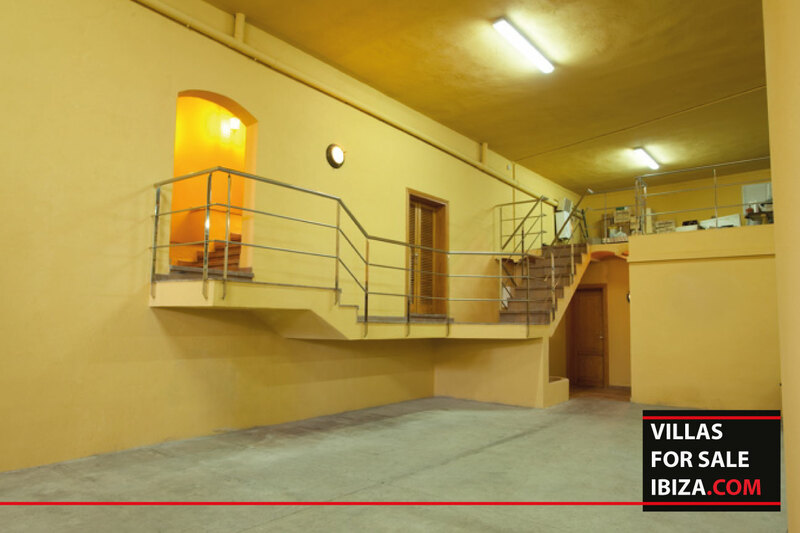 Next to the stockroom you will find a spacious living/kitchen area. 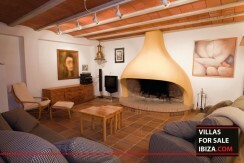 Furthermore; The house has air conditioning and climate control, two fireplaces, satellite TV. 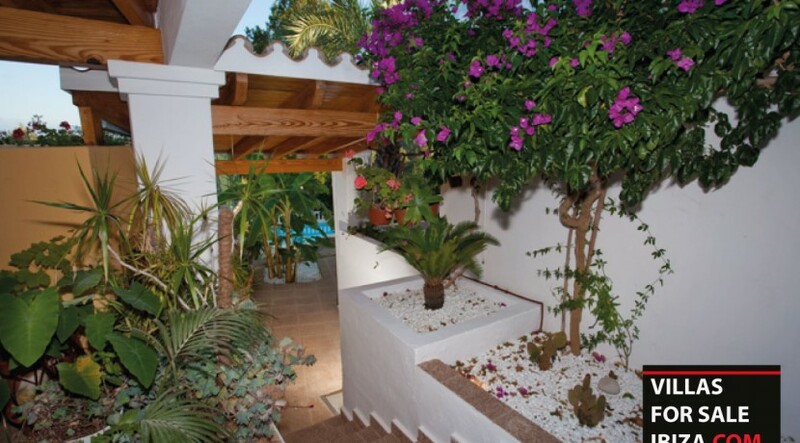 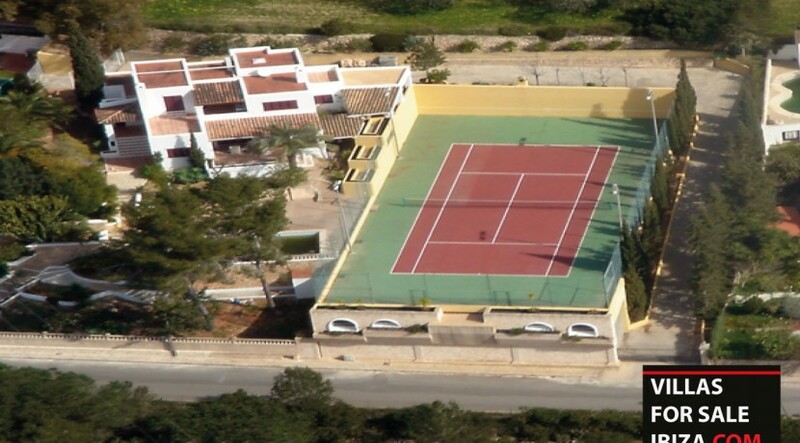 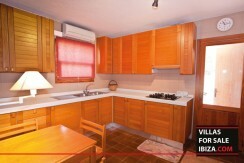 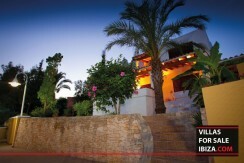 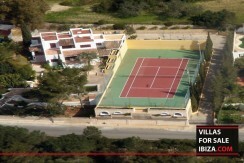 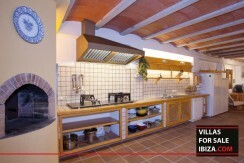 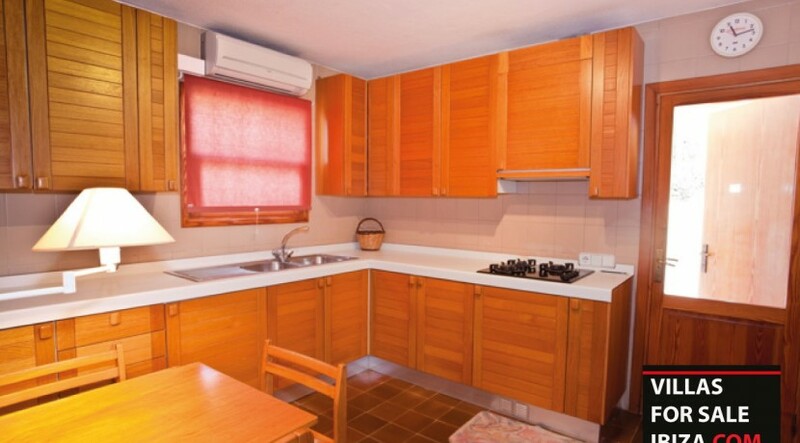 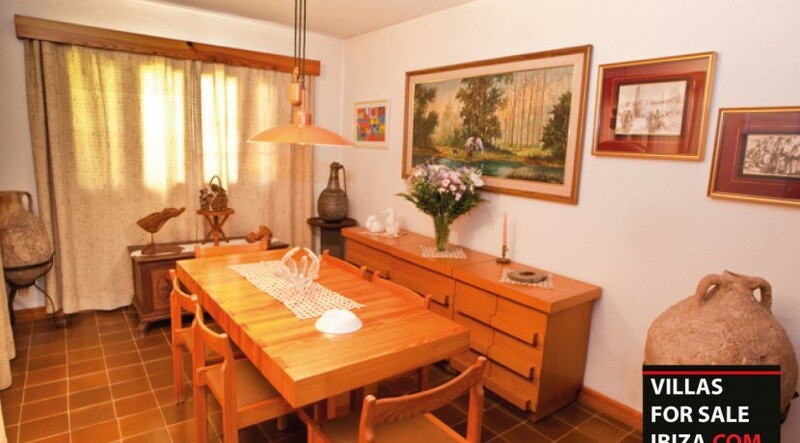 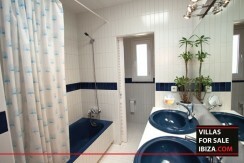 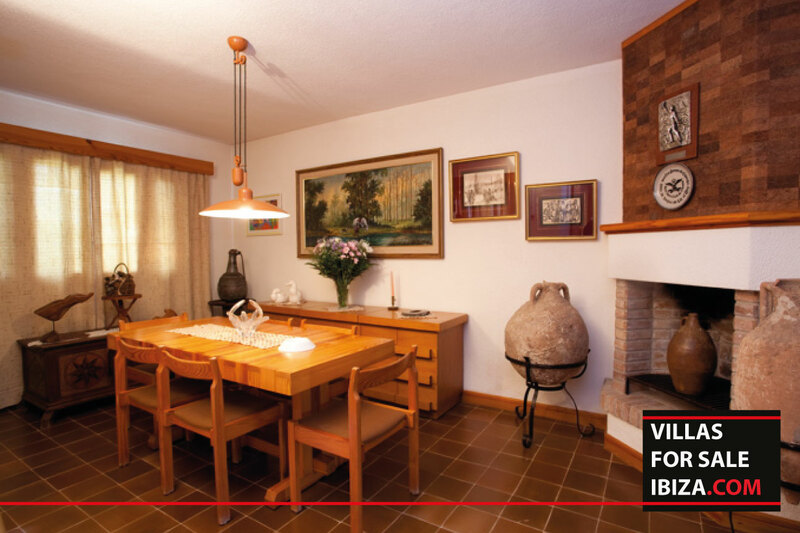 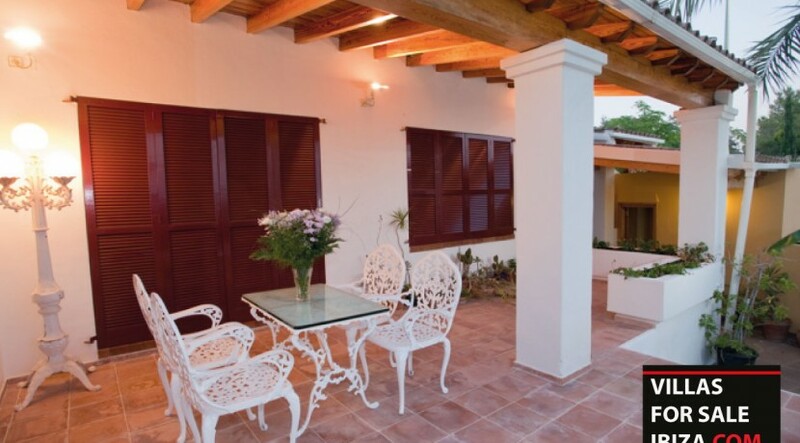 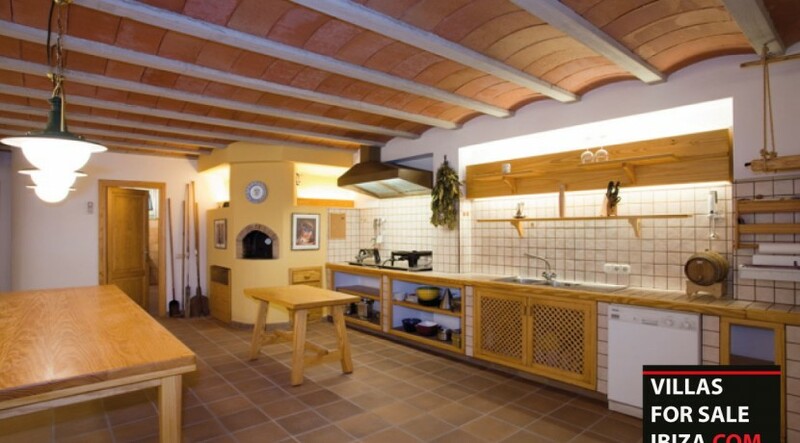 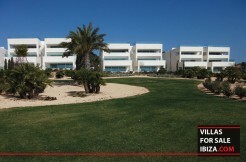 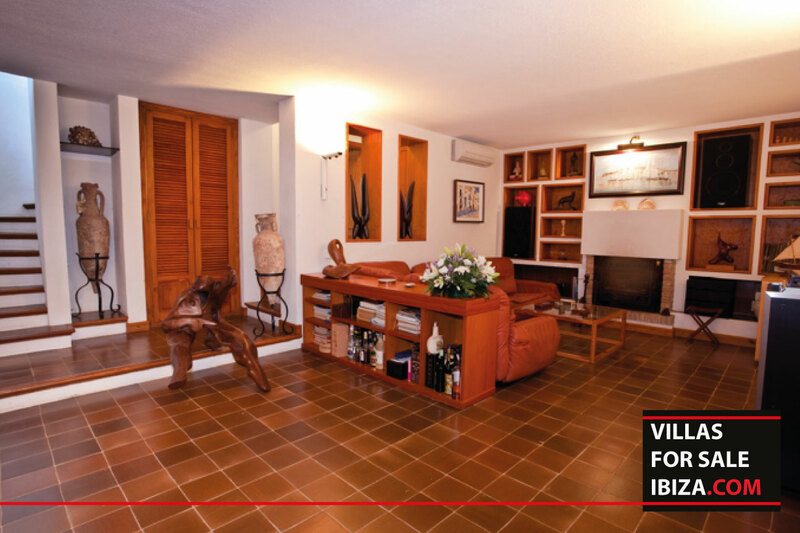 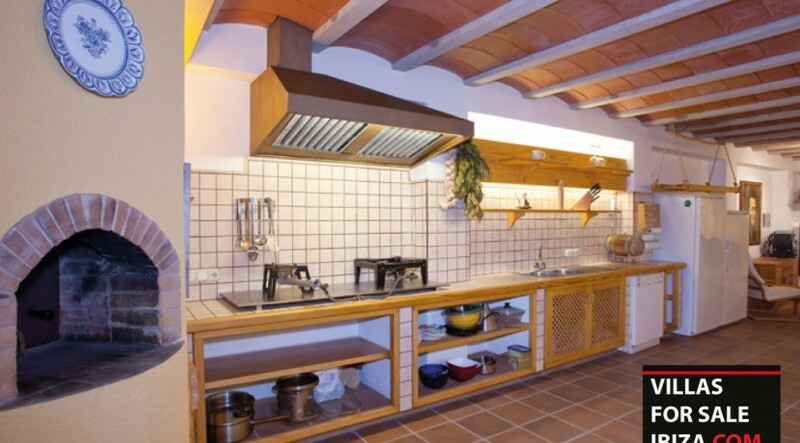 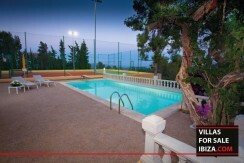 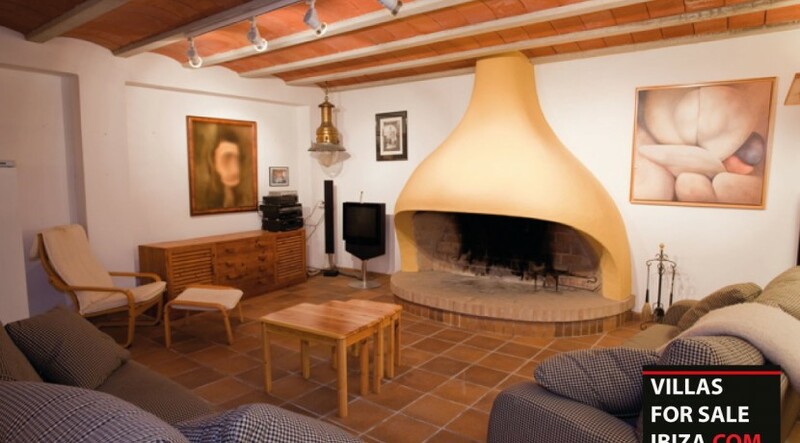 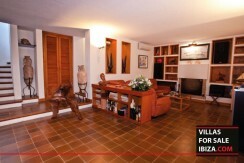 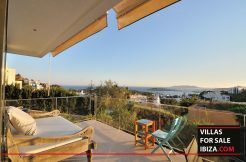 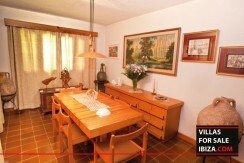 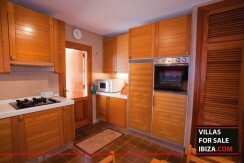 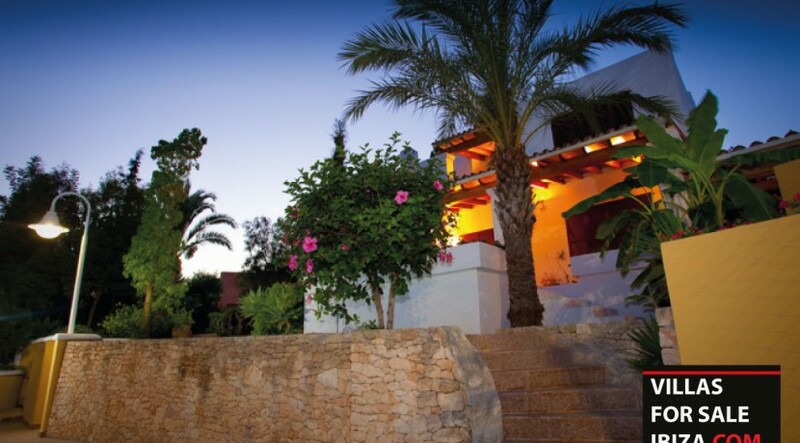 A perfect house to enjoy Ibiza in summer and winter, renovation potential!